There is an old saying that talks about how if people want to buy high quality items, they are going to have to pay a lot of money for them. However, this is not necessary the case with Dodger Industries because the company has been in business for over 70 years providing the best quality wholesale clothing, like wholesale athletic shorts, plus other clothing at the lowest prices, but offers high quality merchandise. • Check the seams: A sure sign of quality is the fact that the seams along the wholesale athletic shorts are straight. Also, the seams should be well put together, and they should not be flawed in any way. A straight seam with good and strong stitching is a sign that the garment was made with a lot of care, and someone took their time to make sure that every seam in every pair of shorts is correct. • Double stitching: The stitching is important because a single row of stitches is fine, but not very strong. Garments should have at least two row of stitches because it will make it stronger and more durable through both washing and wearing. Wholesale athletic shorts, and other garments need to last, and double stitching will help make them last for a very long time especially if they are worn and washed every day. • The size of the hem: The hem can determine whether or not a garment is made with quality. Large hems can be a sign that no one has taken the time to create the garment because high quality clothes are made with smaller hems that have may even be sewn by hand depending on what the garment is. • The material that is used: Typically, clothing is made from a combination of cotton and polyester, and after so many washings, people may start to find small white balls covering their garments. Wholesale garments made with natural fiber are going to be of higher quality than blended material, and will last longer through many washings without getting fuzzy. Dodger Industries has been in business since 1940, and they offer wholesale clothing that are of the highest quality. 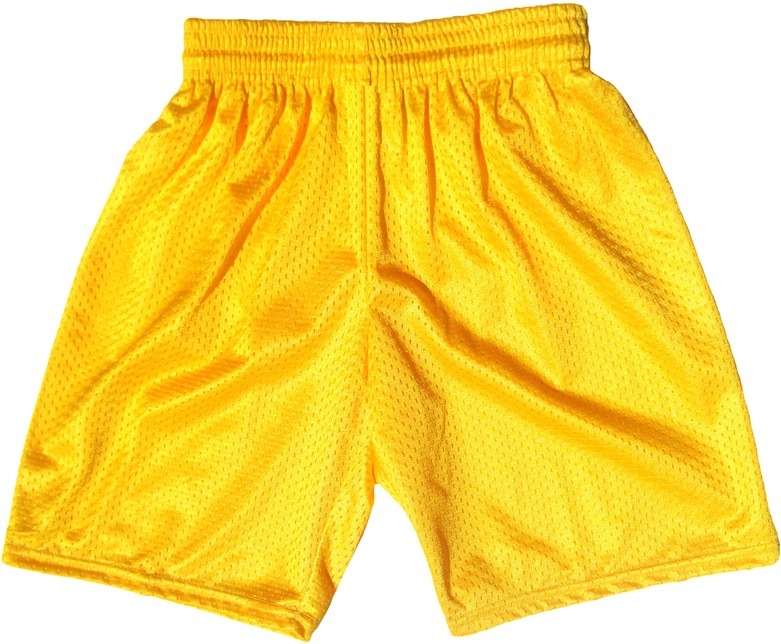 People may be under the mistaken impression that wholesale athletic shorts from Dodger Industries is going to be cheap, but they have been in business for a long time, and they make quality clothing that has straight seams, smaller hems, and made with superior fabrics. Wholesale clothing is known to be less expensive, but that does not mean that people should pay for cheap clothing that is not made with care.